This post has been sponsored by Sommailier Winery. All opinions expressed are my own. The follow messages are intended for those 21+. Please enjoy responsibly. 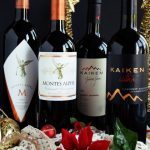 In the world of wine, it is very easy to fall into ‘habit,’ and I’ve been guilty of this myself in my personal life, defaulting to a selection of favorite varietals, regions, and wineries. The simple truth is that, even for someone like myself whose job it is to be knowledgeable on the topic, finding quality wines that are ‘new’ and ‘different’ from one’s habit can be a daunting. 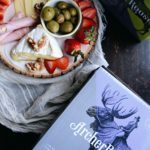 Does one follow the herd to the latest vogue region or varietal? Or aught one simply flip and coin and pick an upstart winery to sample? Better yet, how about putting a mammoth multiplier on the price tag and hope that the posh cult winery promising a ‘revelation in flavor and aroma’ delivers on their promise? And I’m only slightly exaggerating. What if, however, you could take the guesswork out of the process of selecting new wines? That’s precisely what Sommailier promised to do when they contacted me last month offering me a sample of their wine service. 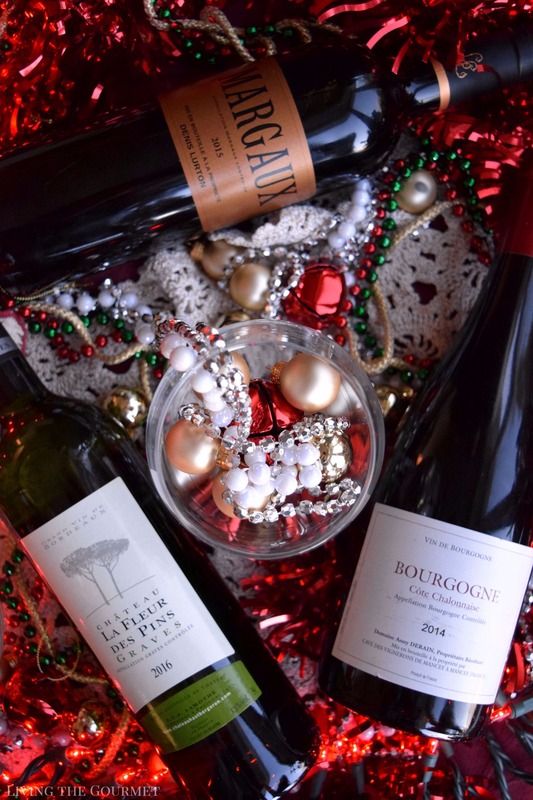 Simply put, Sommailier selects wines from boutique wineries around France, and delivers them to your door. Now, I’ll be honest, I was at first very skeptical – emphasis on ‘very’ since you’ve likely noticed that I’ve – never – featured any other wine service here on Living the Gourmet, and for the simple reason that I’ve not found one worthy either of your attention or of my word count. Sommailier, therefore, is the first wine service I’ve ever agreed to feature. That being said, I received three bottles from Sommailier, a 2014 Bourgogne, a 2015 Margaux, and a 2016 Chateau La Fleur des Pins. However, before we get to the wine, I feel compelled to mention the packaging and presentation that accompanied my shipment. 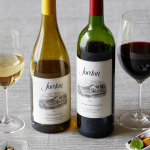 The wine arrived with a glossed pamphlet for each bottle, describing the wine, and giving a brief overview of the area and winery, which included space for personal notes on the wine itself. In addition, they included a cute no-spill pourer. Overall, I was quite impressed with the effort here. Yet, as the saying goes “presentation is easy, delivering is hard.” So, how do the wines themselves hold up? Let’s find out. We begin with the Bourgogne, which comes from the Cote Challonaise subregion of the Burgundy wine region. 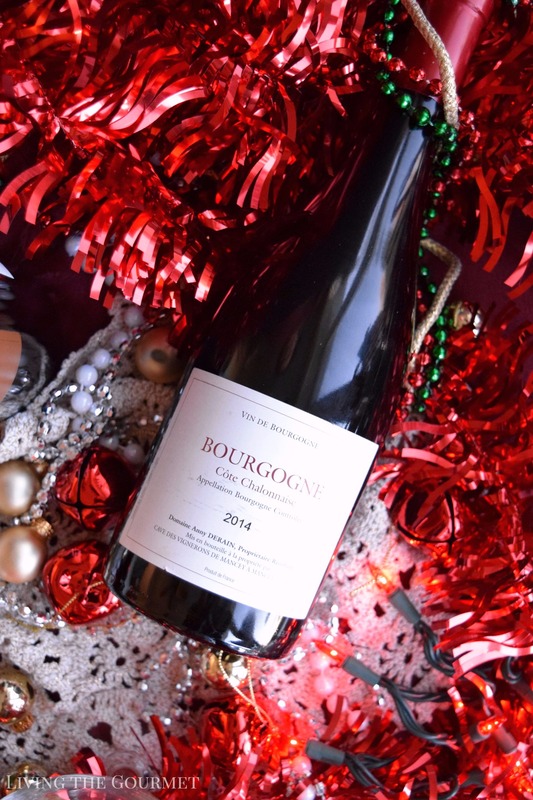 The Bourgogne introduces itself with aromas of crushed red berries set against a mixed backdrop of earth and ivy. On sampling, the wine is instantly dry with a very smooth mouthfeel, carrying notes of black berries and earth, with just a hint of minerality on the finish. Pairing here is largely by the book, think baked salmon, roasted chicken with herbs, roast duck in a red wine sauce, or with an aged cheese platter with crusty bread. Up next is the Margaux. If you’re ‘in the know,’ then you’re likely aware that 2015 saw several chateaux in Margaux produce the best wine in their history, with the region in general performing excellently, and receiving copious praise to prove it. This happened for the simple reason that 2015 encapsulated what is considered the ‘ideal’ weather conditions for production – a mild winter, a warm spring, and rapid budding. 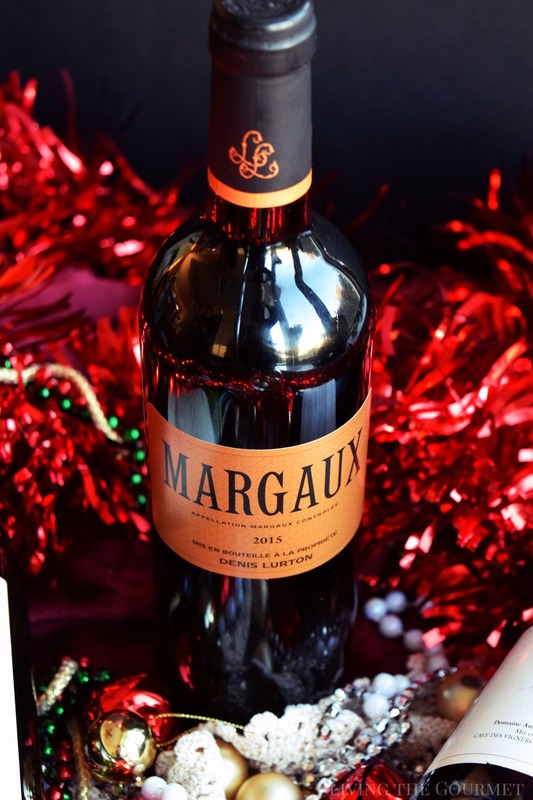 Today’s Margaux introduces itself with aromas of black fruit and hints of cut grass or perhaps wild flowers, which further intensifies deeper into the glass. On the palate, the wine is instantly fruit-forward carried on silky tannins, with a very ‘clean’ mouthfeel overall, with vague hints of oak perforating throughout. 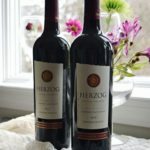 For pairing, think hardy entrees such as venison, grilled or roasted, spicy red sauces, or steaks. Hardy, ‘classic’ entrees. 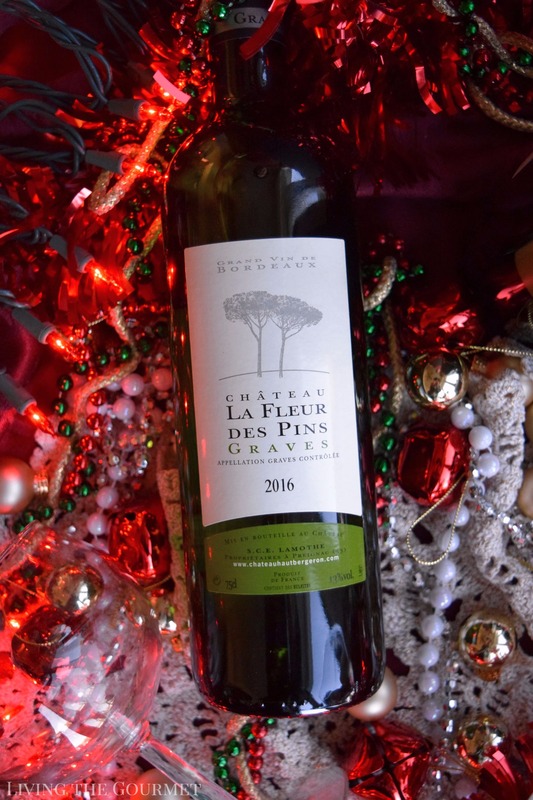 Finally, we come to the Chateau La Fleur des Pins Graves. 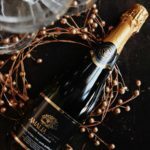 The wine greets with aromas of fresh vanilla and honey, with hints of nuts or light oak perforating through deeper into the glass, with just a hint of tropic fruit towards the bottom. On sampling, the word ‘velvety’ was the first to come to mind, with grapefruit and apricot dominating the palate, and ending off on a medium, oily finish. For pairing, I’m going to be a bit unorthodox and say I could actually see myself enjoying this with a light garlic and oil sauce over pasta, with a side of crusty bread and infused oil. 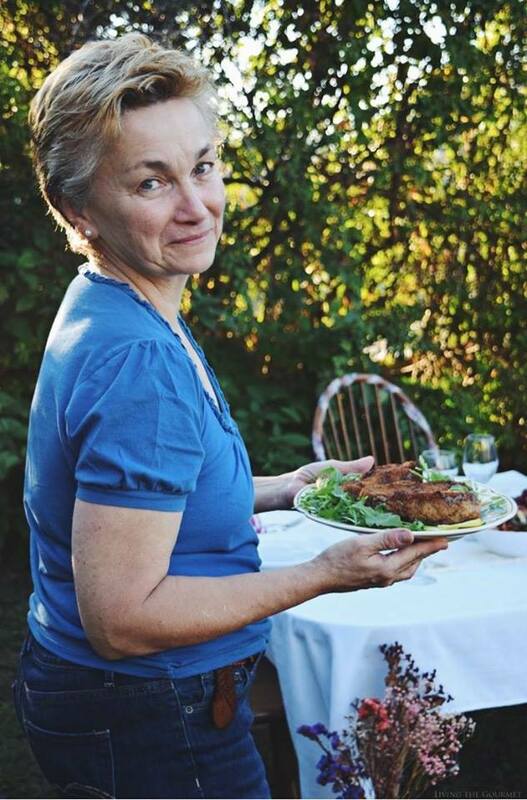 That aside, think herbed chicken and grilled light bodied fish. 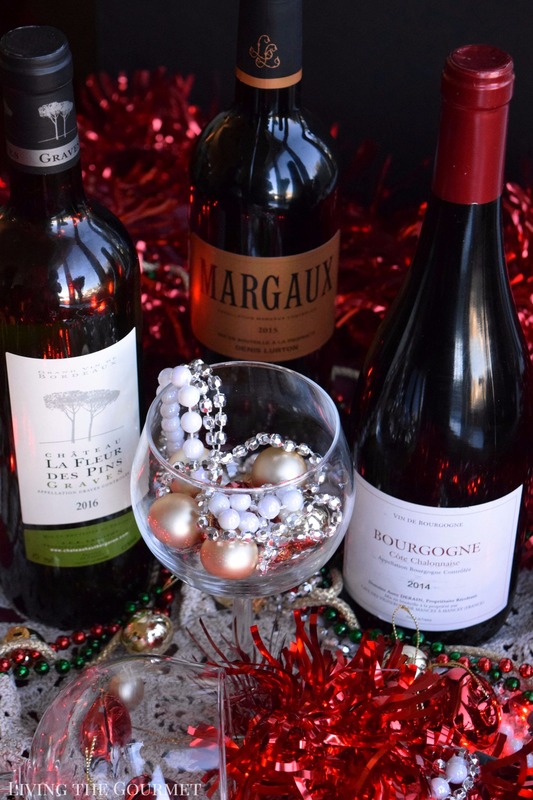 Overall, Sommailier provided me with three bottles of boutique French wine with which I was very pleased, and for that I can wholeheartedly recommend them to my readers. wow...! 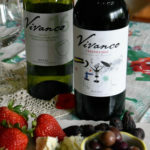 i love holidays wines, Thanks for you...Keep shared your new recipes...!